LONDON: Britain’s exit from the European Union was heading for an impasse, one senior minister said on Saturday, after a week in which Prime Minister Theresa May failed to win EU assurances on her deal and pulled a vote because UK lawmakers would defeat it. With just over 100 days until Britain leaves the bloc on March 29, Brexit remains up in the air with growing calls for a no-deal exit, a potentially disorderly divorce that business fears would be highly damaging, or for a second referendum. May pulled a vote on her deal on Monday after acknowledging it would be heavily defeated over concerns about the “backstop”, an insurance policy designed to avoid any hard land border for Ireland but which critics say could bind Britain to EU rules indefinitely. Two days later, she survived a plot to oust her from her those in her own party who support a hardline Brexit, showing the level of opposition she faced. May herself has acknowledged that Britain’s parliament appears deadlocked with no clear support for any option, with the small Northern Irish party that props up her government leading the criticism of her deal. 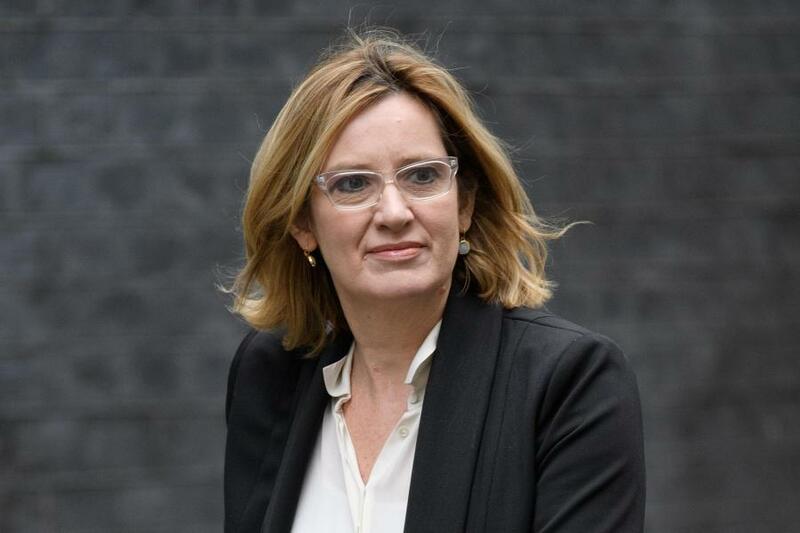 “Brexit is in danger of getting stuck – and that is something that should worry us all,” pensions minister Amber Rudd wrote in Saturday’s Daily Mail newspaper. At a summit in Brussels, May’s attempts to get legal assurances from the EU that the Irish backstop would only be a temporary measure was rebuffed with the bloc’s other 27 leaders saying they would not renegotiate the treaty. However, May insisted at the summit’s conclusion on Friday that further clarification was still possible with German Chancellor Angela Merkel saying: “We want to be helpful”. Britain’s Foreign Secretary Jeremy Hunt said parliament could still rally behind May’s agreement with additional assurances and said such clarifications were likely because EU countries knew no deal would be a disaster for them. However, the Times newspaper reported on Saturday that most of May’s ministers thought her deal was dead and were divided over the way forward. Some were reluctantly leaning towards a second referendum, others favored a closer, Norway-style relationship and a number, including Hunt, were willing to leave with no deal, the paper said. One senior minister told Reuters on Friday that the risk of a “managed” no-deal Brexit was rising as was the likelihood of a second vote on EU membership. Rudd said a no-deal scenario “mustn’t be allowed to happen” and urged lawmakers from all parties come together to stop it. “We need to try something different. Something that people do in the real world all the time, but which seems so alien in our political culture – to engage with others,” she said. Former Prime Minister Tony Blair, a leading pro-EU advocate, said on Friday a second Brexit referendum was now the most likely outcome to break the stalemate, a view shared by ardent Brexit campaigner Nigel Farage, former leader of the UK Independence Party (UKIP).